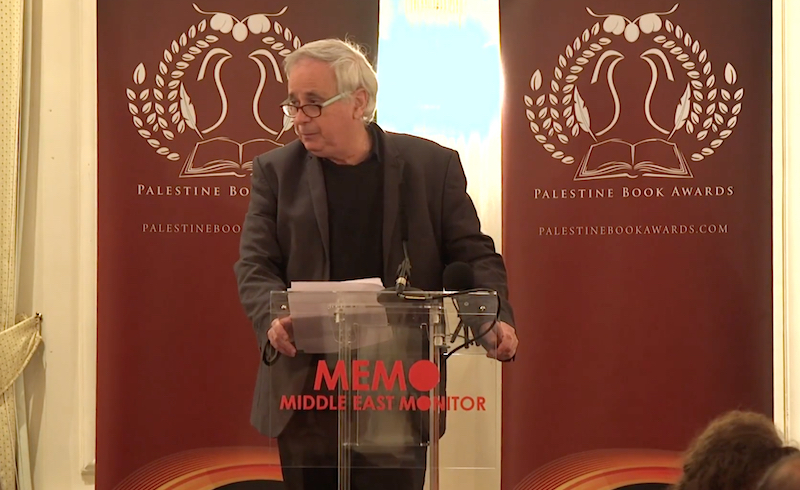 Recipient of the Palestine Book Awards' 2017 Lifetime Achievement Award, Ilan Pappe discusses the development of Palestine Studies. 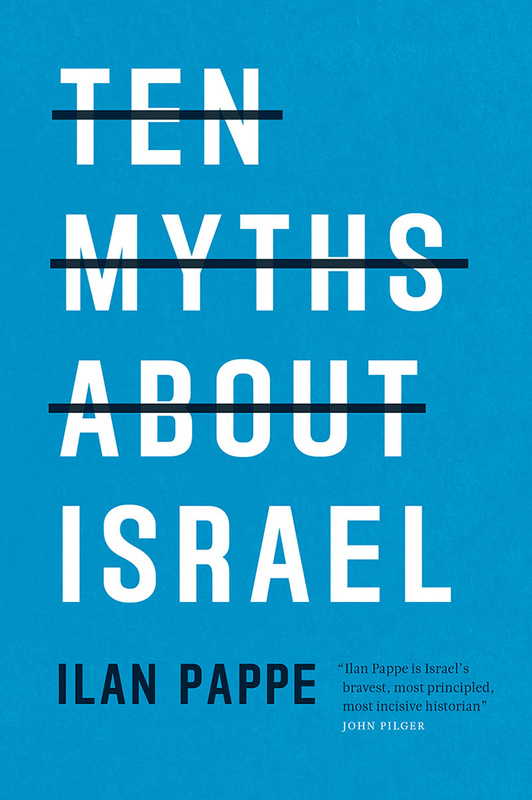 In November, the Palestine Book Awards — which, since 2012, has awarded prizes to new books in English about any aspect of Palestine — named Ilan Pappe the recipient of this year's Lifetime Achievement Award. 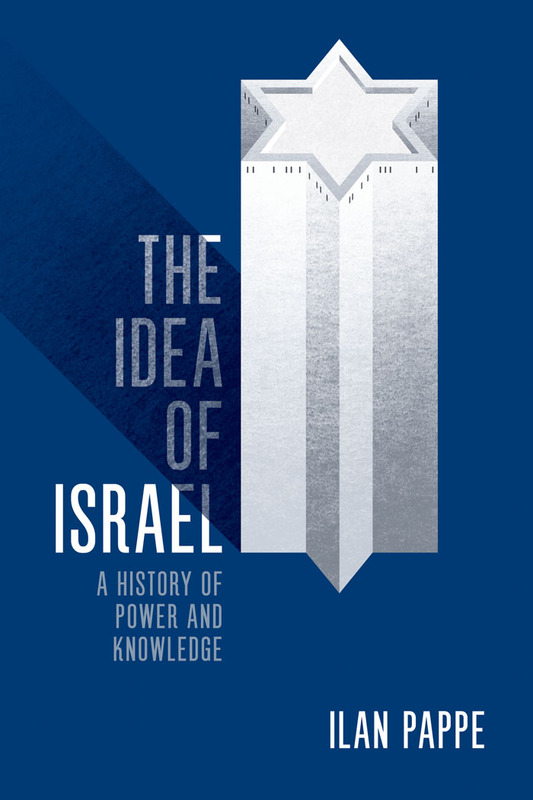 In his keynote address, Pappe paid tribute to Edward Said and Walid Khalidi, and spoke about the European Centre for Palestine Studies and the development of Palestine Studies more broadly. Watch a video of his full speech below.